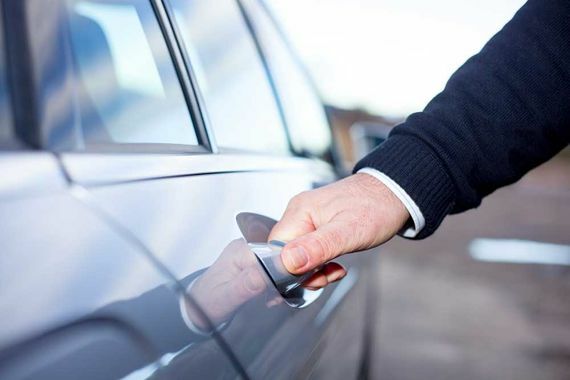 As a highly experienced firm offering a variety of taxi services throughout Kent and the UK, we primarily cater to the Deal area and offer handy travel solutions. Willing to cover any distance, our extreme reliability and exceptional prices makes us the ideal choice for cab firms in Deal. Regularly operating from Deal, you can start your holiday early with Ai Castle Taxis. With transfers to longer distance destinations available on request, you can also depend on our team of professionals for hassle-free seaport transfers including Dover, Ramsgate, and Folkestone. When you’re in search of a highly regarded taxi company in Deal, look no further than Ai Castle Taxis – the only taxi business in the area with a convenient app and text-back service available. Situated in Deal, Kent, our local taxi service includes airport transfers and corporate accounts along with clean and comfortable private hire taxis. Established for more than 20 years, our fully licensed, DBS checked, and District Council-licensed drivers operate several wheelchair-friendly vehicles as well as 6 and 7-seaters. As the largest taxi company in Deal, we pride ourselves on our professional service and friendly manner. Employing experienced NVQ-qualified drivers, we are proud to be a 5-star graded company by the LPHCA (Licensed Private Hire Car Association). Additionally, we take credit card payments in the vehicles upon request for your convenience. Contact our taxi company in Deal, Kent, when you would like to organise a taxi to take you from A to B.